Symphony Nova Scotia’s upcoming season will feature a range of performances, from the work of Beethoven to Chris Hadfield. The symphony held its 2016-17 season launch at the Rebecca Cohn auditorium on Wednesday. The free hour-long event featured Symphony Nova Scotia performing a medley of pieces from performances coming up this year. The show was hosted by Symphony Nova Scotia CEO Chris Wilkinson and included live interviews with some of the upcoming musicians and guests. Bernhard Gueller, the symphony’s music director since 2002, said there is a lot to look forward to in the upcoming season. “There’s always something new in the program. For example, in the festivals at the end of the season, the cello concerto with Lutos?awski will be part of a new concert experience for the orchestra and for the audience,” said Gueller. Some of the new additions this season will include Canadian talent. The first concert of the season will feature Dinuk Wijeratne, the symphony’s new composer in residence. Canadian astronaut Chris Hadfield will also perform in the new season. “You have an astronaut, a real astronaut, who plays music and he also writes music,” said Gueller. Other guests will include Garrett Wang, known for his role in Star Trek: Voyager. 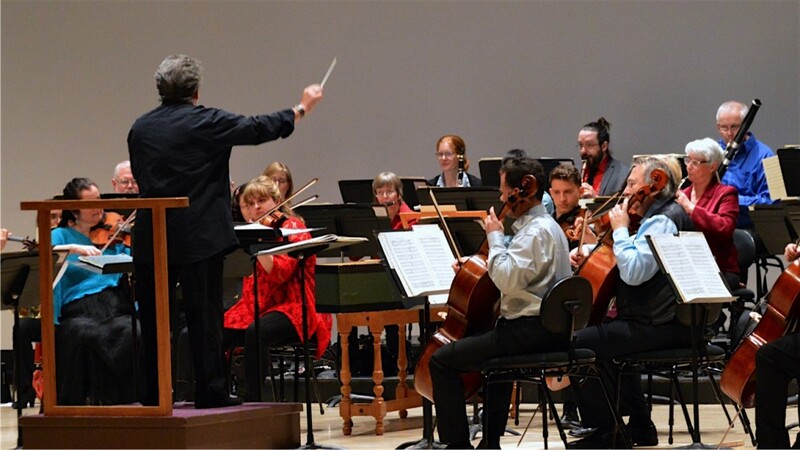 Wednesday’s show kicked off with Beethoven’s Fifth Symphony. 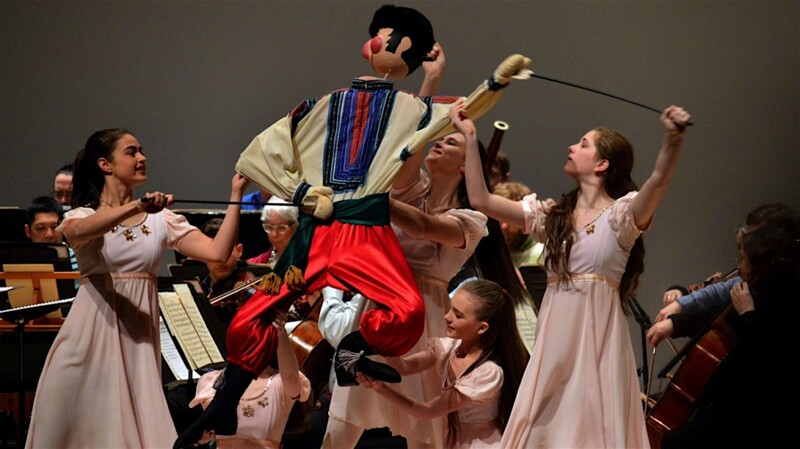 Members of Halifax Dance demonstrated part of The Nutcracker, a live music and dance show that will go on in December, featuring Halifax Dance and Mermaid Theatre of Nova Scotia. Patty Wern looks forward to the upcoming season. She’s been attending Symphony Nova Scotia shows for about 20 years. “I love classical music,” Wern said. Gueller said they hope to see many people attending the shows in the new season. The 2016-17 season runs from September to April.